Any barrier in the customer acquisition process - whether that's a lengthy sign-up form, a slow-loading website or another obstacle - costs you valuable subscribers. According to the Baymard Institute, 27 percent of online customers stopped in the middle of checkout because the process was too lengthy or complex. Such negative attitudes don't always start during the sign-on process - they can crop up during any part of the acquisition journey, from marketing to the final sale. Kissmetrics recommended surveying your sales team to gather common customer complaints about the process. Keep in mind that sometimes barriers arise because potential customers simply don't know where to find you. Now is a good time to reassess your marketing strategy and make sure it still works in your favor. Don't let email marketing and organic search fall by the wayside, as one eMarketer survey found that despite novelties like mobile marketing, these two remain the most successful customer acquisition strategies among small businesses. 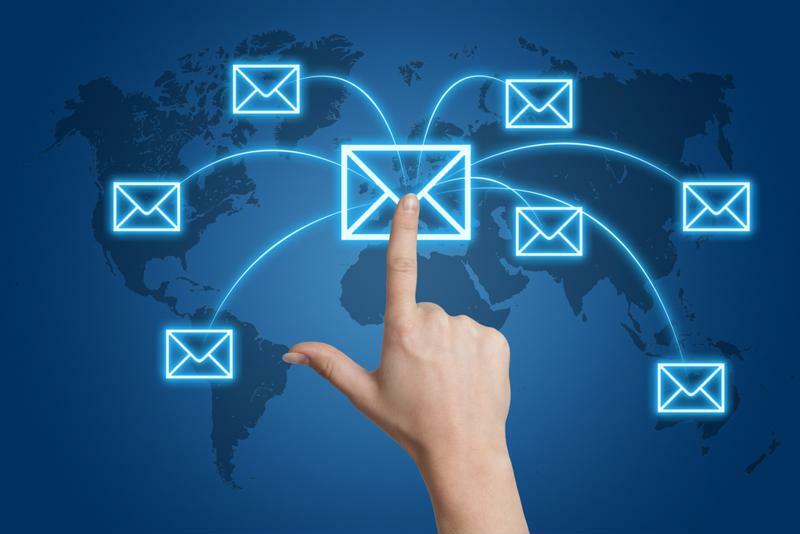 Email marketing remains one of the most successful customer acquisition strategies. Writing for LinkedIn Pulse, Mark Mulligan of MIDiA Research said what many fear: In terms of subscriptions, especially those averaging $10, the Western market is getting saturated. Thankfully, there's huge potential to be made in markets overseas. As a survey from Pyramid Research revealed, regions like China, Russia, Mexico and Brazil are investing in their broadband structure, allowing businesses to provide better SaaS and OTT services. Although companies that already exist in these markets are primed to take advantage of the subscription potential, Western organizations should be encouraged by the progress of businesses like Netflix, which added 3.2 million international subscribers in Q3 2016, according to TechCrunch. Comparatively, the company only amassed 370,000 new American subscribers during the same quarter. According to The New York Times, Amazon introduced two new monthly price plans for its Prime video service. Previously, only Prime subscribers who paid $99 annually for free 2-day shipping, among other perks, had access to the company's video offerings. Now, by providing $8.99 and $10.99 subscriptions, the company is more comparable to Netflix. "Mother Jones appealed to its readers' sense of duty." Address your subscription management prices in a similar way by looking for areas to make your fees more agreeable. Survey your competition's actions and determine if their methods will work for you. For example, Mother Jones recently did something no other online publisher had attempted: It asked for recurring donations. An article detailed the cost it took to produce the publication's most successful story for the year versus the ad revenue that story captured. In doing so, Mother Jones appealed to its readers' sense of duty and desire for honest journalism. Consider doing market research to see if a similar move would benefit your company and lead to higher customer acquisition rates. Amid shrinking revenue growth, many social media companies began diversifying their product by offering video this year. Twitter, for instance, is streaming live NFL games to boost ad sales in the face of nine straight quarters of falling profits, according to the L.A. Times. Not every service can add video, so businesses that use subscription management will have to get creative. Should your educational service offer courses in a new field, branching from coding to mathematics, for example? Will your Internet of Things company benefit from selling software as a service? Market research will tell you where the best opportunities lie. Gaining new customers has always been one of the main goals for subscription services, but as available markets grow smaller and revenue shrinks across industries, companies must re-think their acquisition processes.